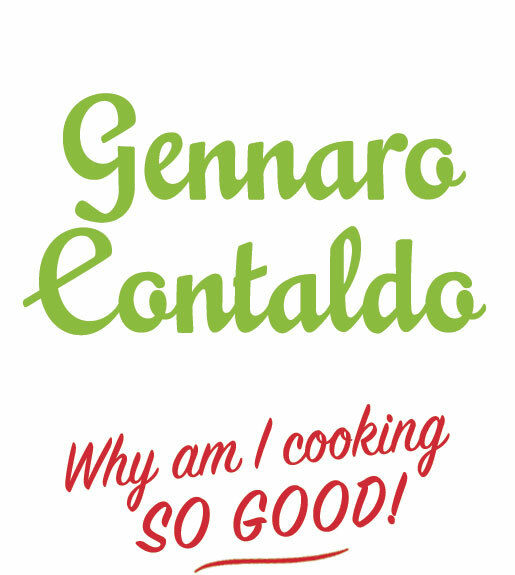 Wth a few basic ingredients, enjoy cooking my no-fuss, failsafe recipes to create home-cooked meals in minutes. 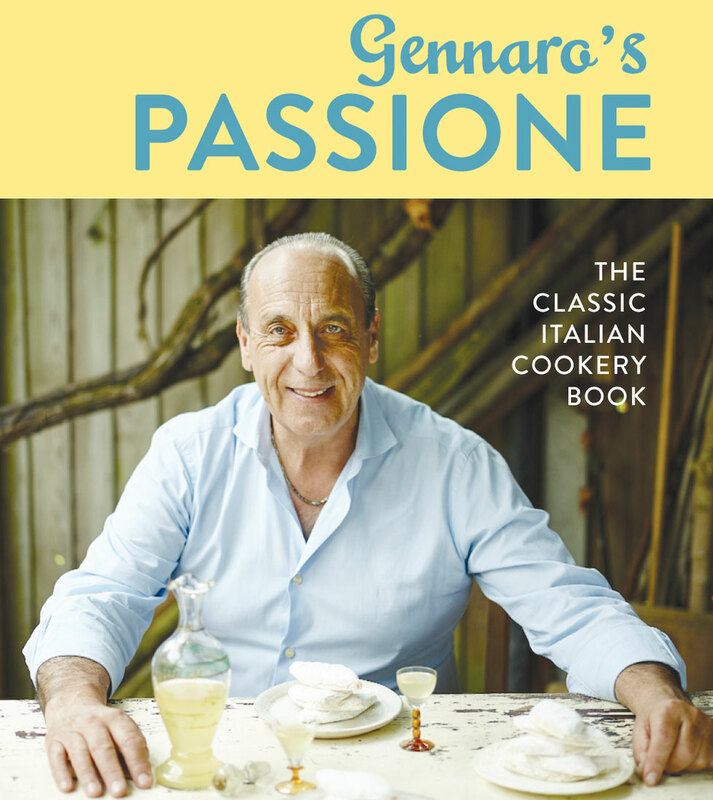 Click here to order your copy. 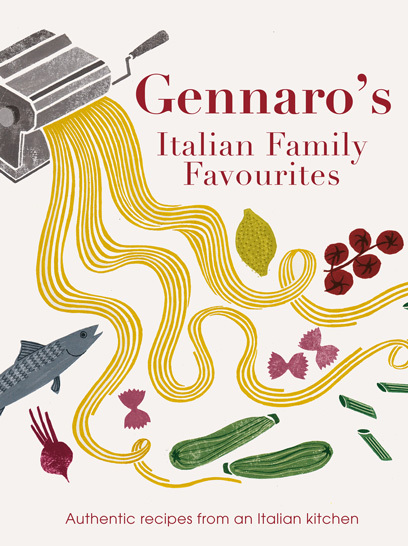 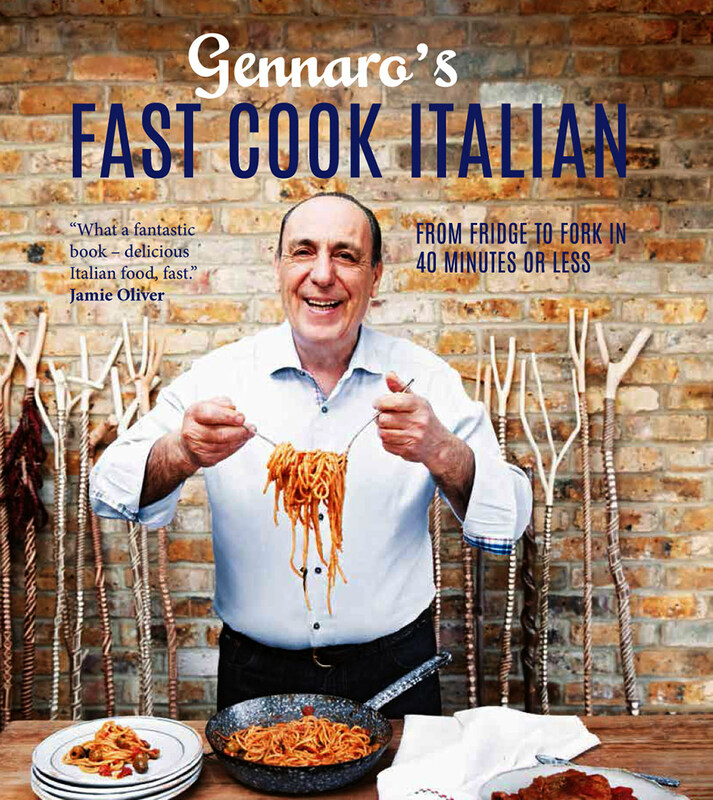 We've released a new edition of Gennaro’s first cookbook, featuring spectacular photographs and stories of his childhood on the idyllic Amalfi Coast. 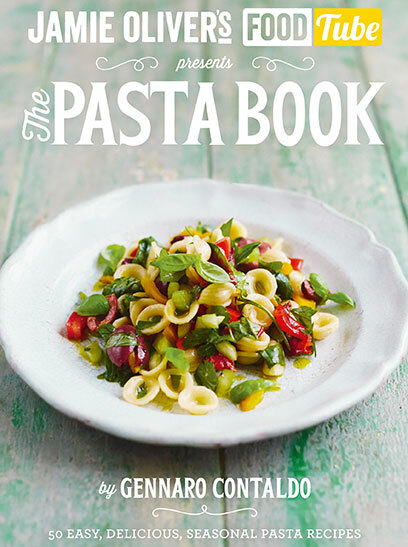 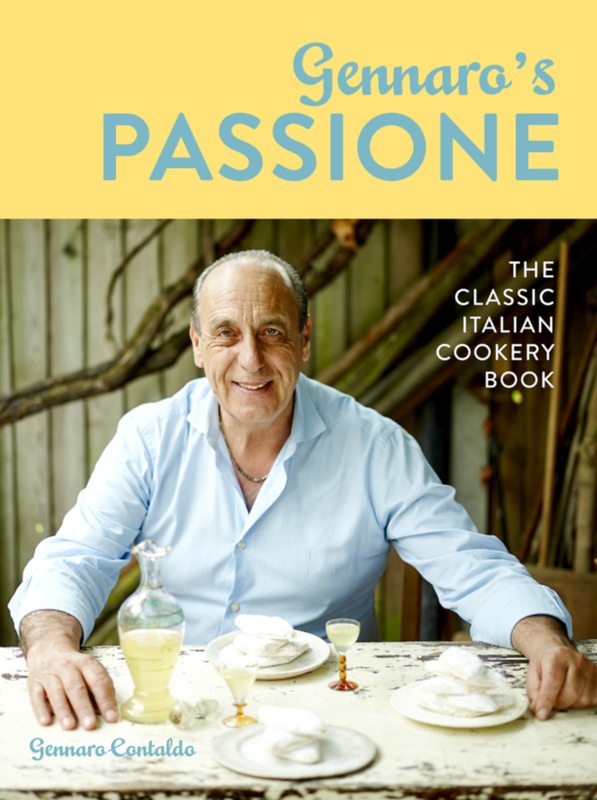 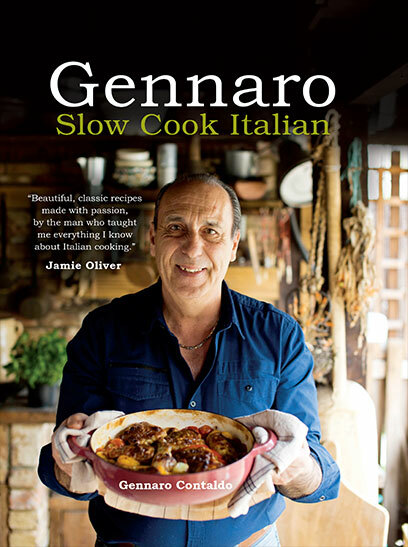 "Beautiful, classic recipes made with passion, by the man who taught me everything I know about Italian cooking"
Whether you're looking for an Italian soup, a salad, a quick pasta dish, or something for a special occasion, this book is for you. 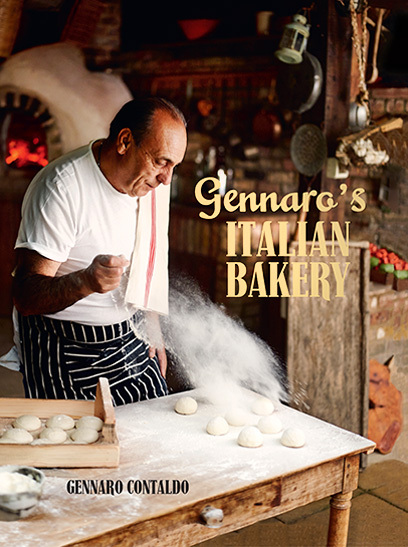 Follow Gennaro into the magical world of Italian baking, and create wonderful Italian breads, biscuits, pastries and cakes for all occasions.